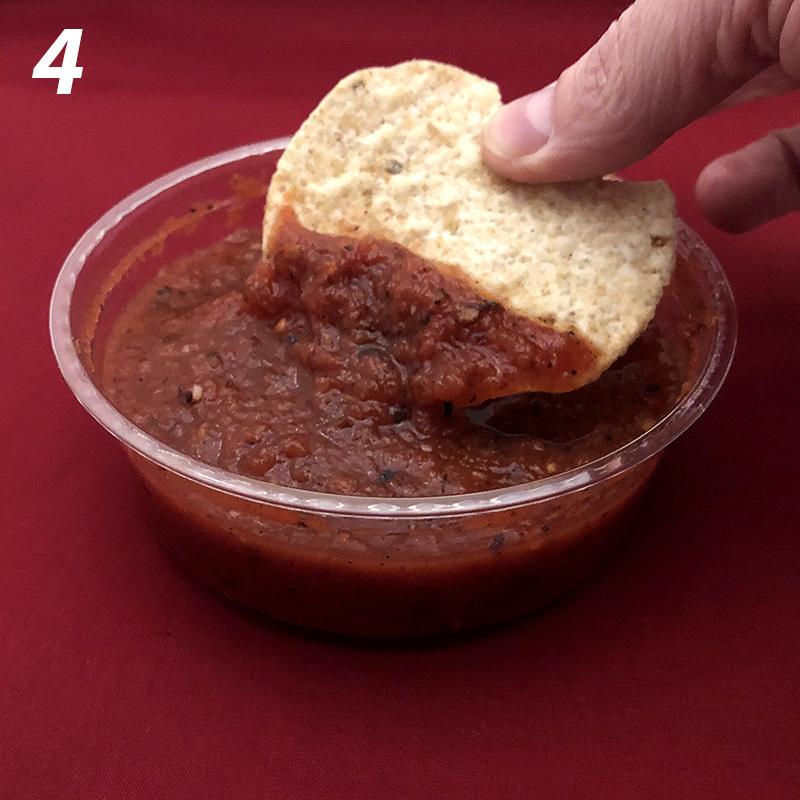 Just in case there are important football games coming up, you're going to want a flavor spa for your tortilla chip before you dispatch said tortilla chip. 1. 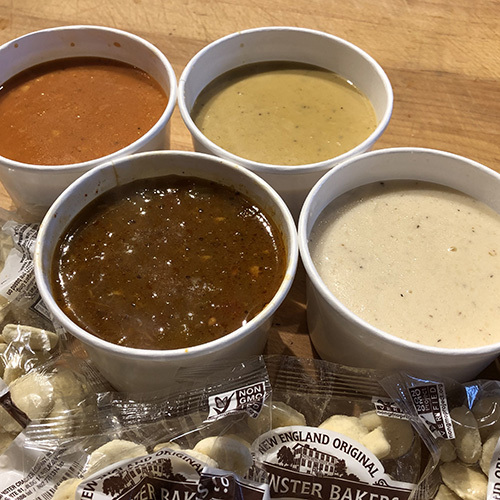 A rare photo of the entire delicious quartet.